16. 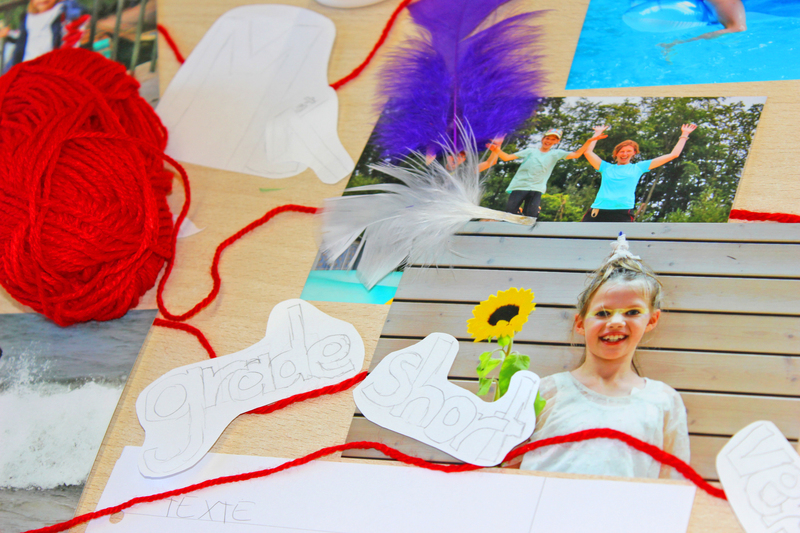 January 2017 • During the report card conference with the teachers of Platanus, the Erzieher implemented a special project day for each year level. The children learned to apply their existing knowledge through various methods and to link them with subjects. They were also given the opportunity to express their interests and natural curiosity through the self-selected topics. 1a/b: Fairytales – Travel with us to the fascinating Fairytale world! 2a: Time Machine – We visit the dinosaurs and learn what archeology is about! 2b: We are all different and yet the same – Let’s explore our cultures as well as other countries! 3a: Hygge – We learn about the Danish concept of ‘Hygge’ and what it means! 3b: Careers – Let’s poke through different hobbies and professions and explore the work behind the professions! 4a: Spy Academy – We learn how to code messages and that one doesn’t need a cloak to become invisible! 4b: Poverty: We look into the word and try to understand what exactly is behind it. 5a: Communication – We explore different levels of communications through various methods as well as games and activities! 6a: Elementary School Timeline – Let’s look back and plan ahead! The lost world of the dinosaurs and archaeological excavations; Imaginative fairytale worlds; The Danish concept of comfort and relaxation; Future career aspirations and how to get there; Poverty and a reflection upon its impact on people; Primary school in retrospect and a look into what lies ahead; Varying levels of communication and the work of 007 yesterday and today. Our discussions were diverse and engaging, and the work simply outstanding! We celebrate Lucia, the Swedish Feast of Lights!